Times are changing and so are the values of the average consumer. 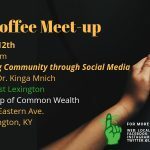 People are becoming more interested in businesses who are both providing an excellent service and contributing to the betterment of their community. 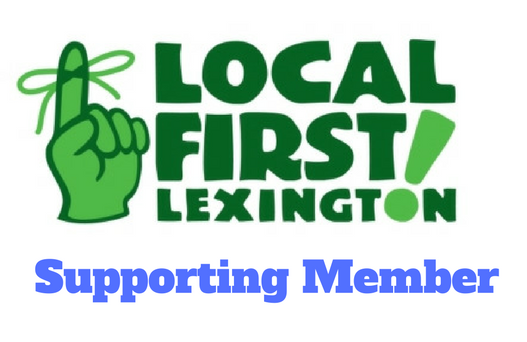 Becoming a business member of Local First Lexington will affirm to the community that you support their interest in our local economy. Listing in the Online Directory and annual Print Directory! People use our website to find local goods and services. Use this directory to tell them about you and your expertise! Networking opportunities at Member Mixers and Monthly Coffee Meet-Ups! 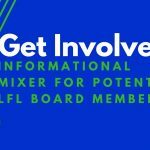 Grow your network, share ideas, and strengthen relationships at our business member gatherings! Exposure through participation in “Buy Local” campaigns and activities! Business members will have exclusive participation in shopping challenges and other community engagement activities! These are designed to generate traffic to your business and social media hype. My Business is at least 50% locally owned (with the owner living in Fayette or surrounding counties). 100% of my business decisions are made in Fayette or surrounding counties. 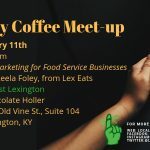 I agree to have my business listed in the Local First Lexington Directory. I agree to display the Local First Lexington Window Sticker prominently at my place of business. 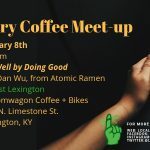 I agree to participate, whenever possible, with Local First Lexington promotions and special events, and display point-of-sale materials when available. I agree to increase my efforts to purchase goods and services for my business from other locally-owned, independent businesses. I understand that quality customer service is one of the major factors that set apart local businesses. I will make every effort to provide the best service possible to my customers. New Membership Level: Supporting Member! If your business does not fit into our definition of local, you can still support your local economy by becoming a Supporting Member. Supporting member will be listed on our website directory and in our printed directory under that heading. Supporting members are eligible to purchase advertising on our website and in our directory, but will be designated as Supporting Members. Supporting Member Annual membership fees $150.00. Online listing is highlighted and appears at the top of the category! If your business does not fit into our definition of local, you can still support our local economy by becoming a Supporting member. Supporting members will be listed on our website directory and in our printed directory under that heading. Supporting members are eligible to purchase advertising on our website and in our directory, but will be designated as Supporting Members.